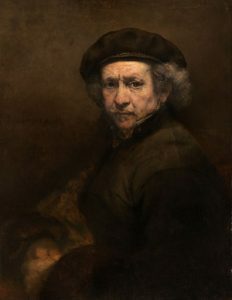 Regarded as one of Europe’s elite painters, portraitists and visual artists, Rembrandt is a master of art who knew how to capture the imagination of onlookers in ways that no one can figure out. Up to this day, his art works inspire marvel and endless accolades. It is not shocking to learn that Rembrandt can only be compared to very few artists of today and during his time. Most of his contemporaries could not equal his creativity, breadth of art skills and ability to draw crowds to his paintings. He is certainly the unmistakable art titan of the Dutch Golden Age whose contribution to the global art fraternity will remain engraved on the minds of all fanatics of art around the world. It is interesting to note that Rembrandt had ventured into art at a very tender age. Even though his work only became recognized during his early 20s, he had already made a number of paintings during his apprenticeship with Jacob and Pieter, individuals who had a significant impact on his work and how far he would go in his painting career. The following timeline reveals how Rembrandt worked during his prime time as a portraitist, etcher and painter. 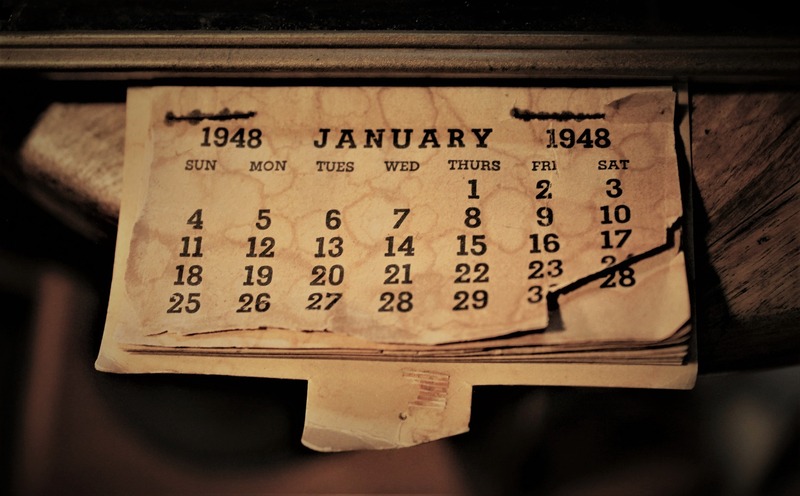 Only the most famous paintings have been included in the following timeline. Most of the earliest works by Rembrandt were done between 1620 and 1635. They included his earliest self-portraits and etchings along with paintings. 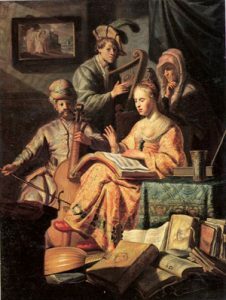 A painting which was completed in 1626. 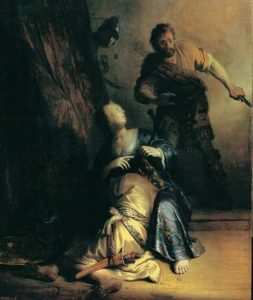 An interesting biblical theme which was done by Rembrandt in 1626. 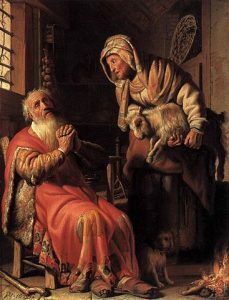 One of his earliest paintings to have been completed in 1626. 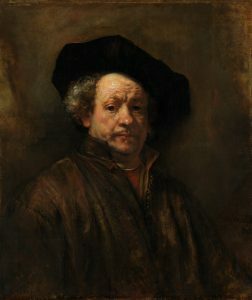 In this painting, Rembrandt, demonstrated his unique attachment to history. This is another iconic painting which was based on a biblical theme. It was completed in 1626 and is one of the earliest recorded biblical theme based paintings. This etching was done in 1628 and was one of the earliest etchings believed to have officially gone public when Rembrandt was building his reputation. 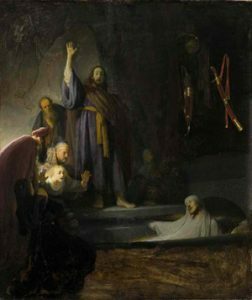 This is one of the earliest recorded biblical paintings that Rembrandt did in 1627. Another self-portrait which Rembrandt delivered as he continued to demonstrate his affection for portraitist work. It was completed in 1628. 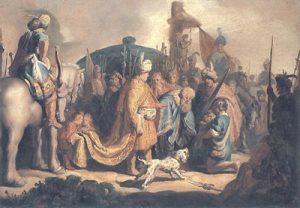 Rembrandt extended his love for biblical themes when he chose to present one of the most famous biblical stories in the bible in a manner that no artist has ever done before. The painting was completed in 1628. Other early works worth mentioning are St Paul at his Writing Desk, Scholar reading, Philosopher in meditation, The portrait of a young woman and Flora. Most of the midlife works were believed to have been done between 1635 and 1655. At this time, Rembrandt had already established his reputation as an exceptional painter, etcher and portraitist. 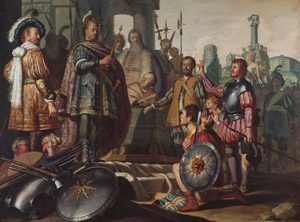 These works were mainly for sustaining his commanding presence on the art work platform. Jacob blessing his son, The Anatomy Lesson of Dr Nicolaes Tulp, Danae, Self-portrait with two circles and The Storm on the Sea of Galilee. Rembrandt continued to impress his audience throughout his lifetime and even a few years before he died. As a matter of fact, his desire to paint, etch and create portraits did not wane even during the evening of his life. He was still able to piece together a number of mind boggling and alluring art works which have continued to inspire marvel among art work fanatics across the entire globe. Some of his late works which were done between 1655 and 1669 are indicated below. His style of producing art works did not change with time. He still maintained his manner of producing art works even though he is understood to have become better with age. Major art works that he produced during the last 15 to 16 years of his life include The return of the prodigal son, The sampling officials and The conspiracy of Claudius Civilis.